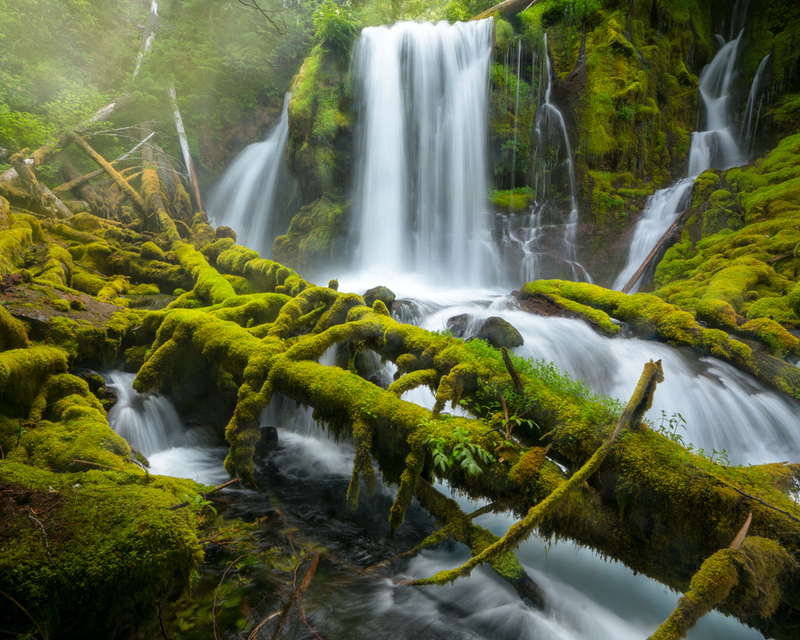 Congratulations to all the finalists of the 2018 Outdoor Photo Contest! 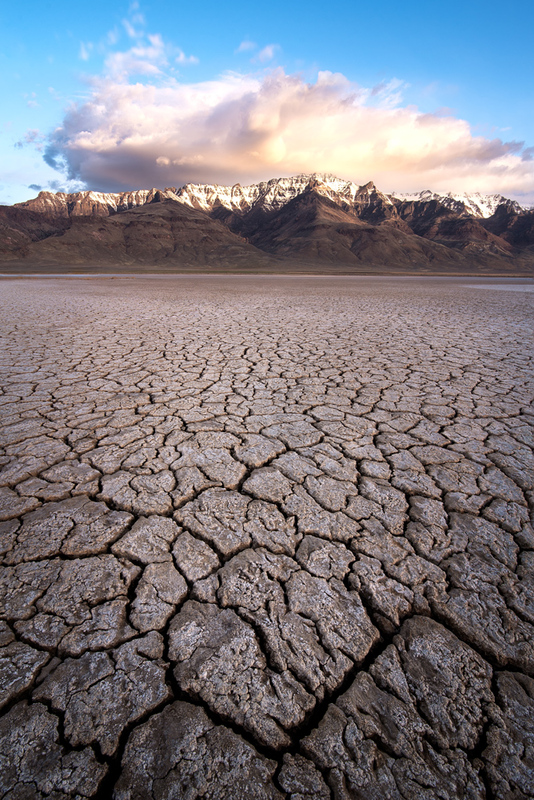 The 2018 Wildlands winner: Steens Mountain and Alvord Desert by Daniel Gomez. 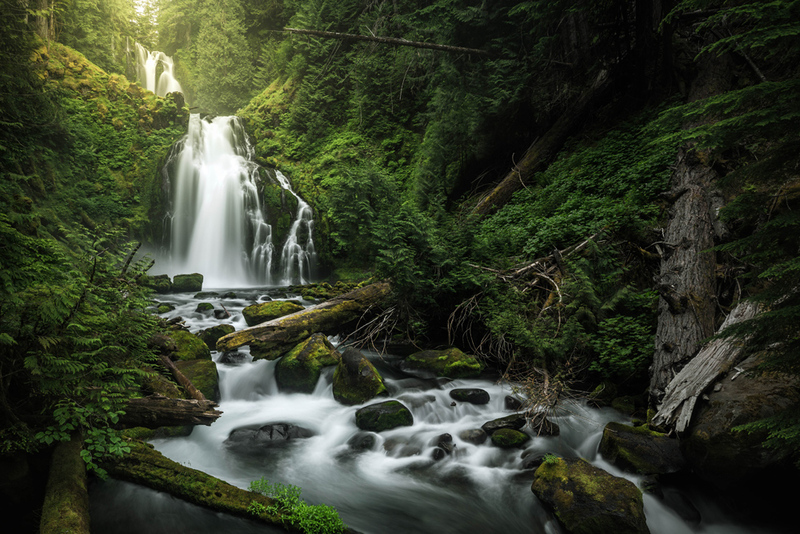 The 2018 Wildlands 1st runner-up: Opal Creek by Wes Baker. 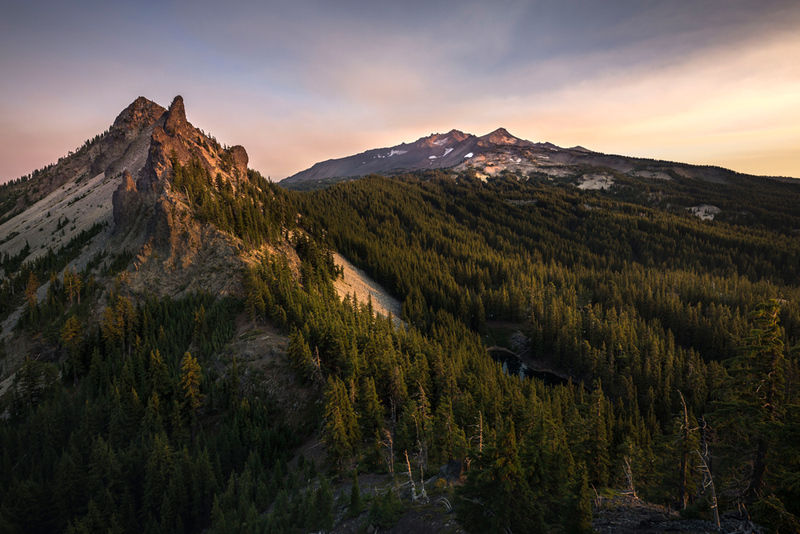 The 2018 Wildlands 2nd runner-up: Diamond Peak Wilderness by Eric DeBord. 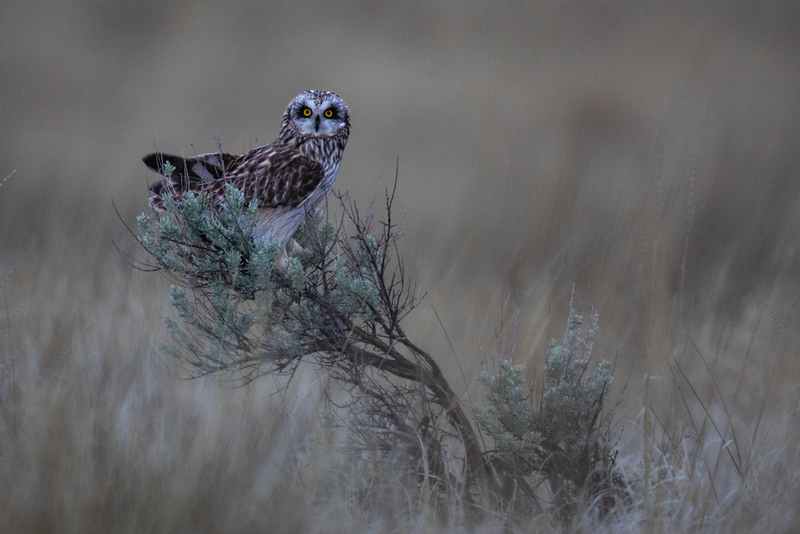 The 2018 Wildlife winner: Short-eared Owl by Wendy Duncan. 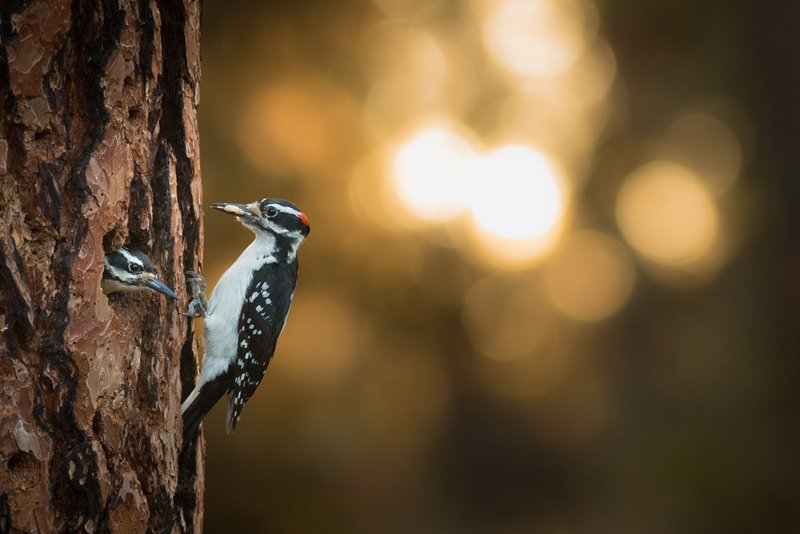 The 2018 Wildlife 1st runner-up: Hairy Woodpeckers by Rhett Wilkins. The 2018 Wildlife 2nd runner-up: Black Oystercatcher by David Leonard. 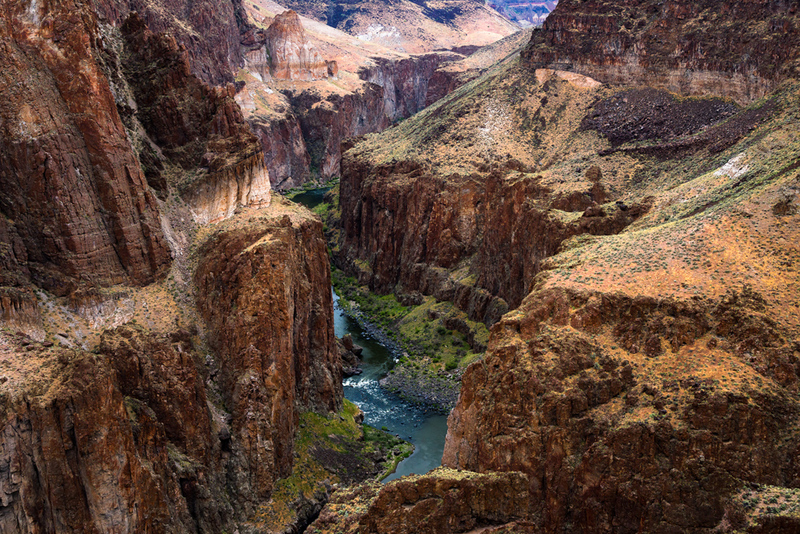 The 2018 Waters winner: White River Canyon by James Armstrong. 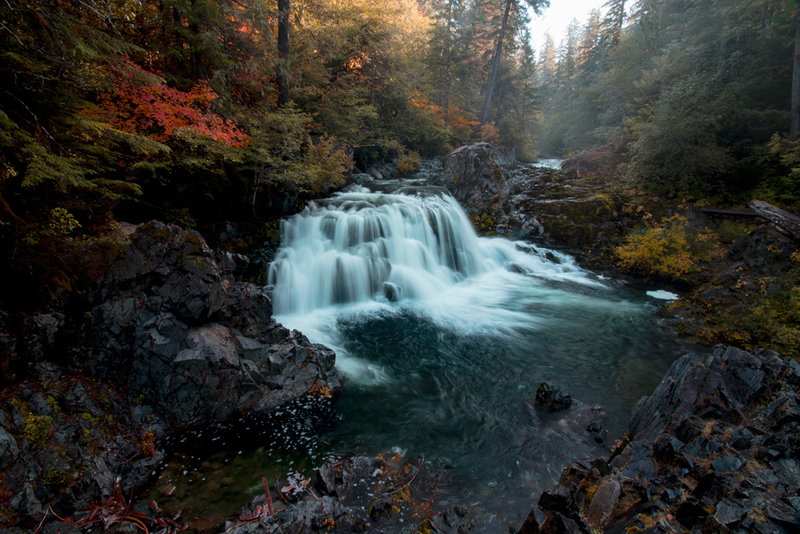 The 2018 Waters 1st runner-up: Downing Creek Falls by Caleb Jacobson. 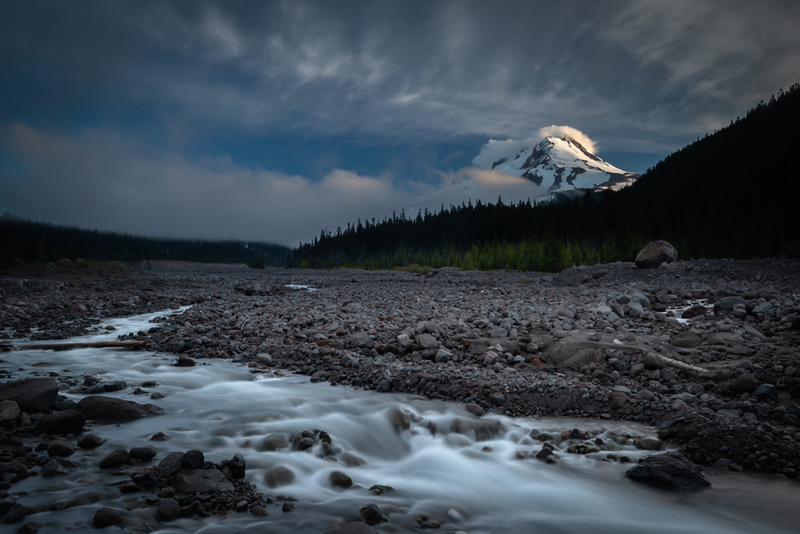 The 2018 Waters 2nd runner-up: North Fork Willamette by Eric DeBord. The 2018 Endangered Places winner: Owyhee River by James Parsons. 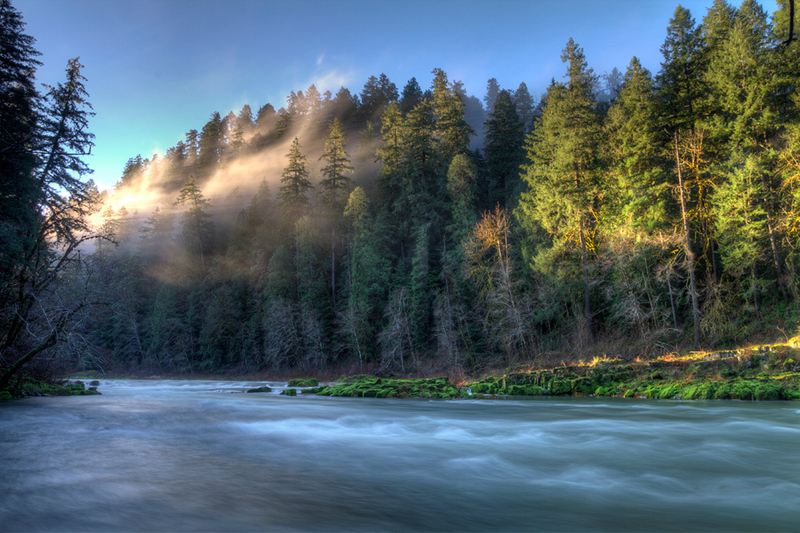 The 2018 Endangered Places 1st runner-up: North Umpqua River by Alan Hirschmugl.